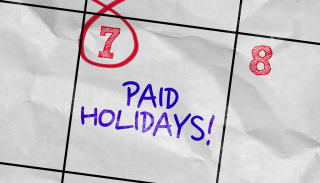 Our dental practice provides paid time off on certain holidays to eligible employees. You must also work the days you normally work that come before and after a holiday. For example, if you normally work Monday-Thursday and the holiday falls on a Monday you must work the Thursday before as well as the Tuesday after the holiday. 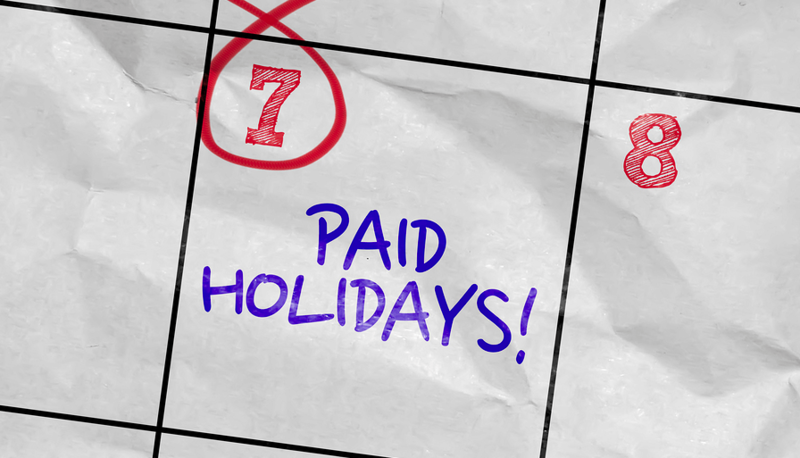 Also the holiday must fall on a day you normally would work. Additional free days may be scheduled at the discretion of the doctor. Note: As with all HR policies always check with your lawyer or HR pro to ensure your policy is compliant with state and federal law.